Do you remember the moment you decided to become a business owner? The elation and realisation that you are now your own boss and an entrepreneur. The fear and acceptance that the buck now stops with you. What a moment that was! Building a business from day 1, or taking over an existing enterprise, is no mean feat. The challenges you face are like no other. Responsibilities increase. Your working day potentially extends. All whilst potentially trying to be a loving parent and spouse. Your need for trusted and high quality financial advice does not reduce at this moment; instead it increases. Not only do you need to monitor your personal finances and their ability to fund your future self, but you also need to monitor your company’s finances and their ability to help your business grow. True story – most of the business owners we meet pay themselves last. It’s understandable, with employees to pay, creditors, business rates, and the like. In doing so are you inadvertently putting off saving for your own retirement? But is there a better way? Another true story – the typical business owner we meet does not know how much money they need to have saved (or to have sold their business for) to enable them to live a dignified and fun-filled three-decade+ retirement of rising costs. Is this you? 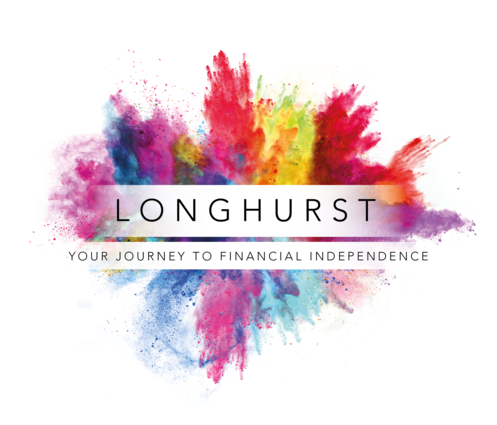 At Longhurst we work alongside a wide range of business owners, from start-ups with visions of IPO’s, to well established organisations looking for a change of approach to their personal and corporate planning. Everything from understanding what initial building blocks you need to put in place, to tax efficiently withdrawing profits, pension planning, insurance and disaster planning, and eventually legacy/exit strategies. Where appropriate we deliver our business owner service alongside your existing team of professional advisers, including your high street bank, solicitor, accountant, or business adviser. We can also introduce you to our external partners, if required. 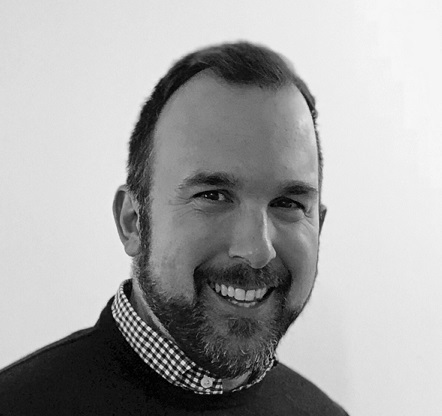 One of our aims is to help facilitate a ‘Trusted Team’ approach to your planning, ensuring you receive a joined-up, cohesive service from all of your professional advisers. Am I utilising the business effectively to fund my personal retirement plan? How much money do I need to sell my business for to enable me to … ? How much do I need to have saved to secure financial independence by age ‘X’? Do I have the right building blocks in place to enable my family to grow? Am I being as tax-efficient as I could be? Should I consolidate my filing cabinet full of pension plans? Click here to read the full list of services we can offer you and your business. For more information please contact Chris Broome on 01604 210636, 07793 841654, or chris@longhurst.co.uk.